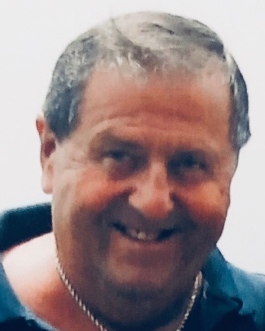 Edward John Svesko, 76, of North Fort Myers, Florida passed away January 30, 2019. He was born on November 14, 1942 in Youngstown, Ohio to Mary and Joseph Svesko. Edward graduated from Cardinal Mooney High School in 1960. 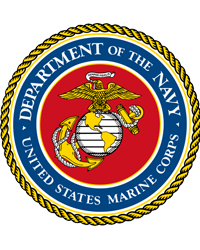 He was a veteran of The United States Marine Corp. He served from 1960- 1964. He was Superintendent and Postmaster for The United States Postal Service. Edward enjoyed spending time with his family and friends. He also enjoyed travel, hunting, motorcycle riding, baseball and coaching girls’ softball for 6 plus years while both of his daughters played on his team. Edward is survived by his loving wife of 53 years, Ellen T. Svesko. Also his daughter Donna (Evan), granddaughters Brittany and Alexa and grandson Cassidy. He is also survived by his brother Joe Svesko and his wife Cass plus many nieces and nephews. Edward was pre-deceased by his daughter Barbie Svesko, his sisters Margie Bartoletti and MaryAnn Sinkovich. In lieu of flowers please consider sending cards or donations to Fuller Metz Funeral Home 3740 Del prado Boulevard, Cape Coral, Florida 33904 to be given to Edwards family. Edward will be greatly missed by his family and friends. The words that sum up Edwards life- God, Family, Marines, Friends.